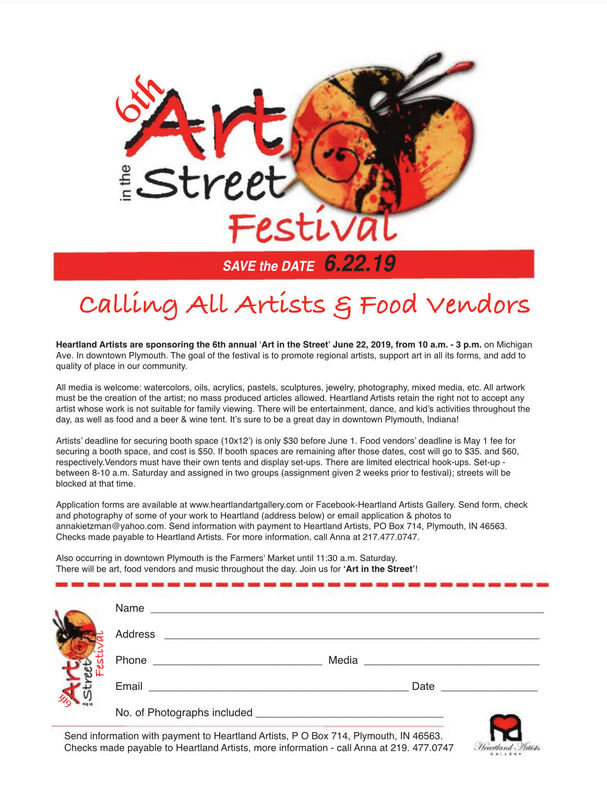 Click HERE to download a PDF of the 2019 Art in the Street application! 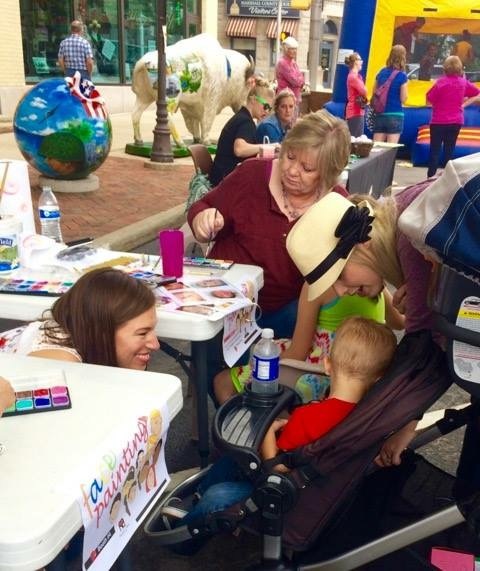 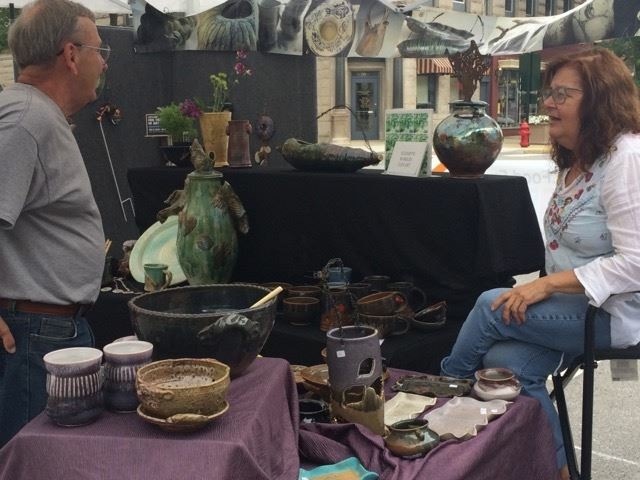 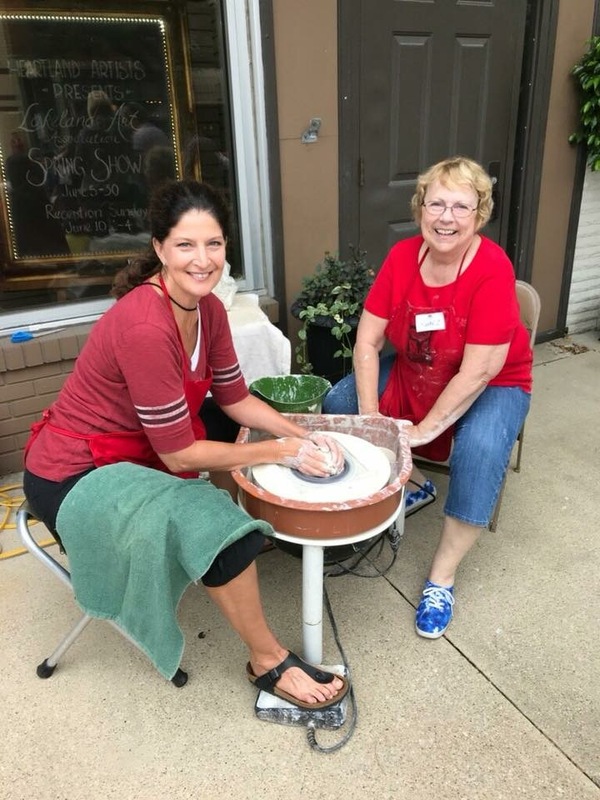 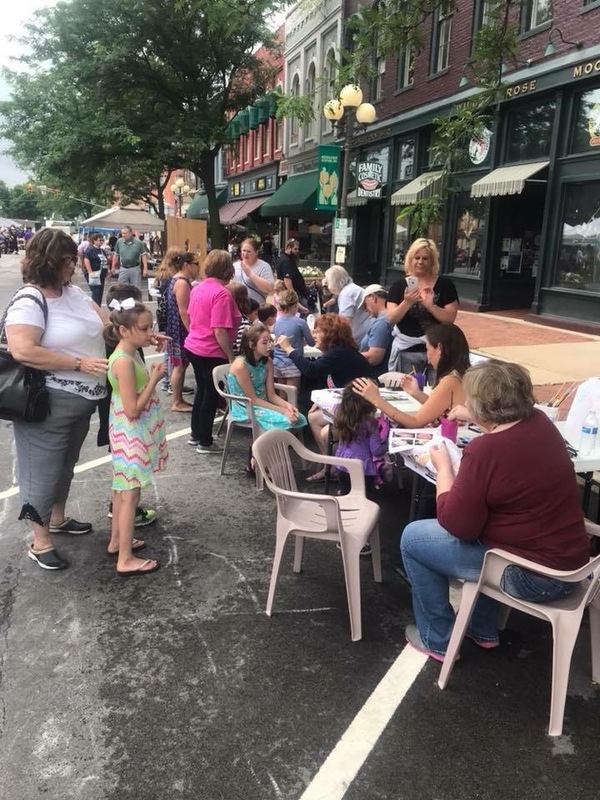 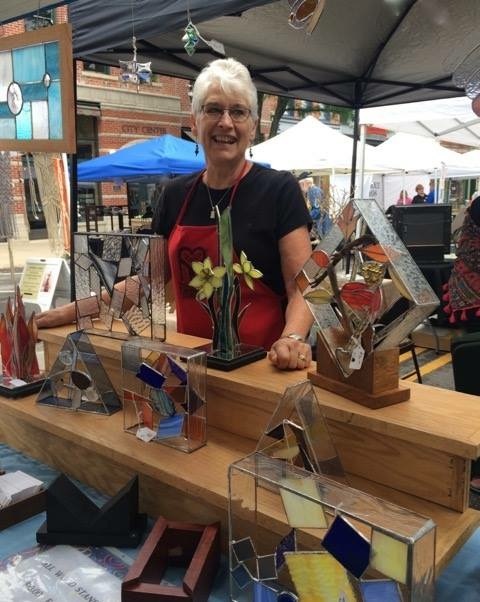 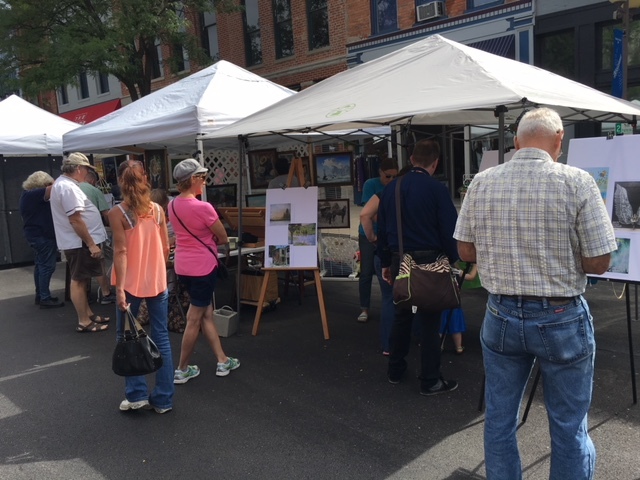 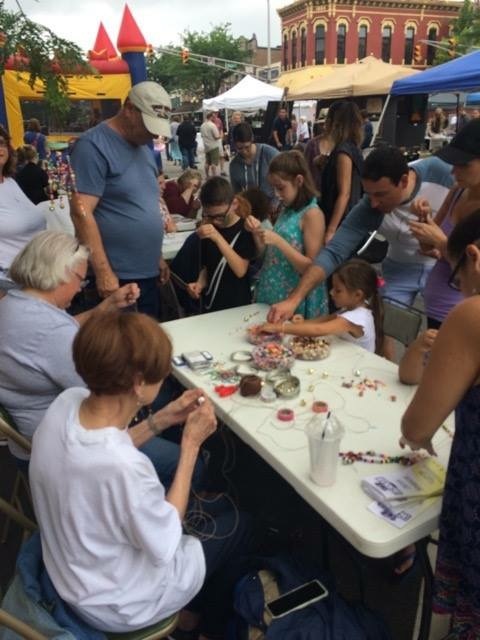 Art in the Street 2018 was a success! 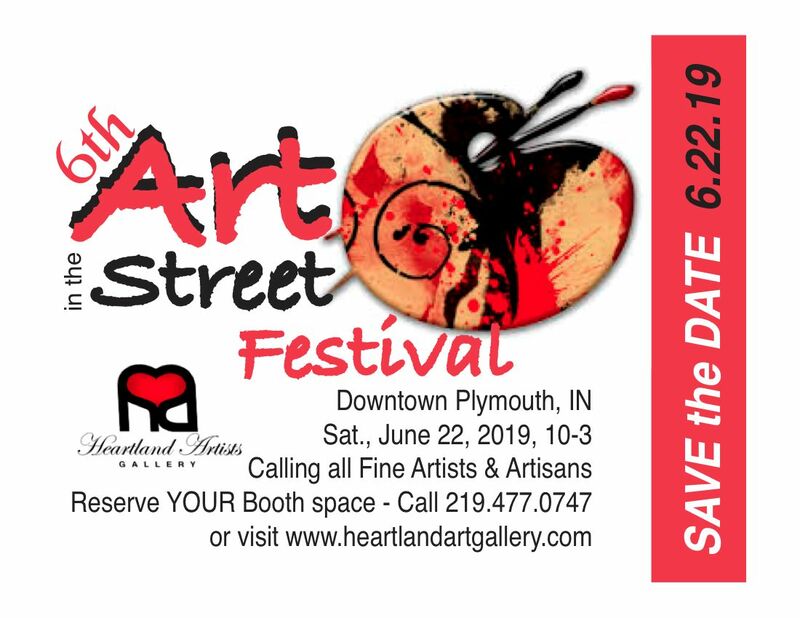 Artists, Performers, Vendors, Art in the Street Committee & Volunteers, City of Plymouth, Plymouth Parks Department, Marshall County Recycle Depot, Grand Rental Station, & Attendees! 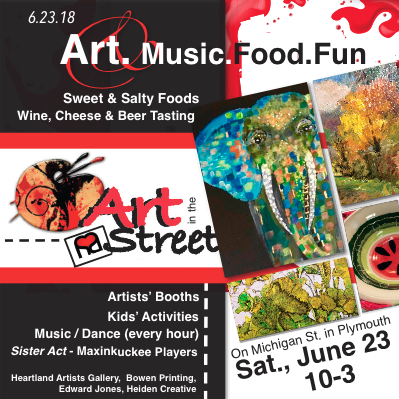 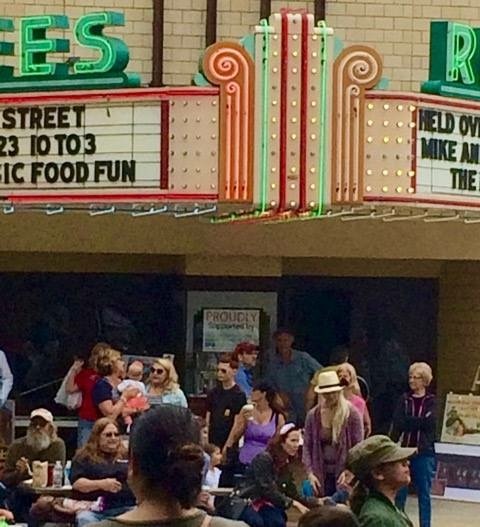 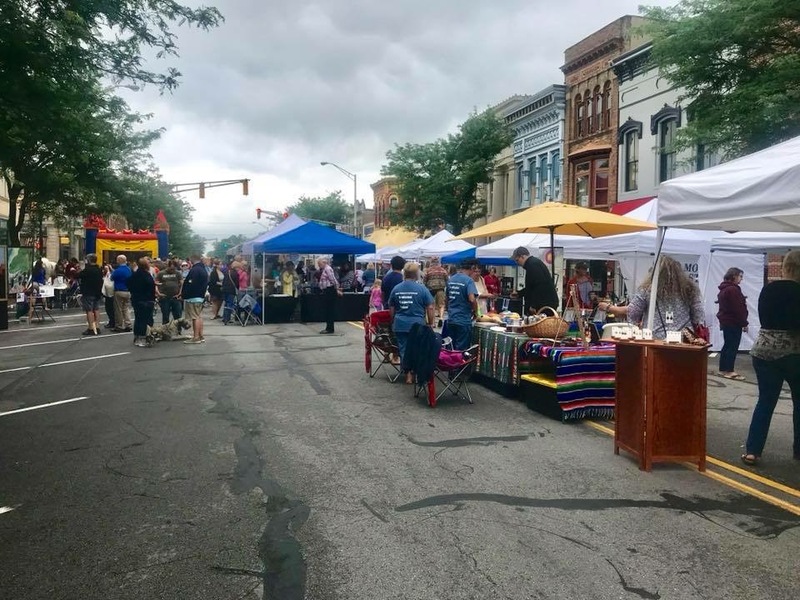 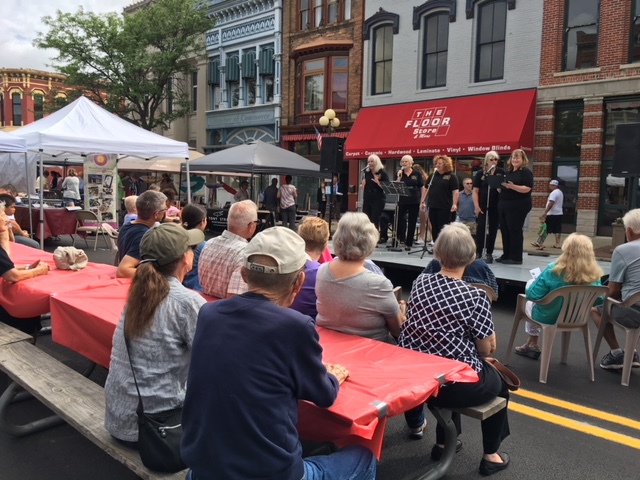 The 5th Annual Art in the Street Festival is June 23rd, 2018 in Historic Downtown Plymouth! 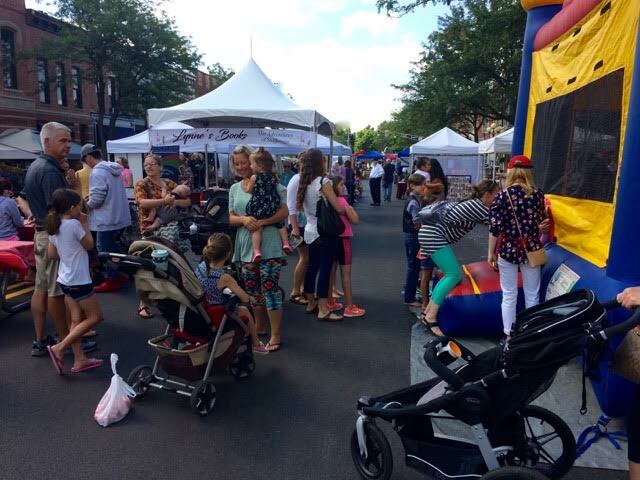 From 10-3, enjoy artists’ booths, kids’ activities, music and dance entertainment, food, and a beer & wine tent!